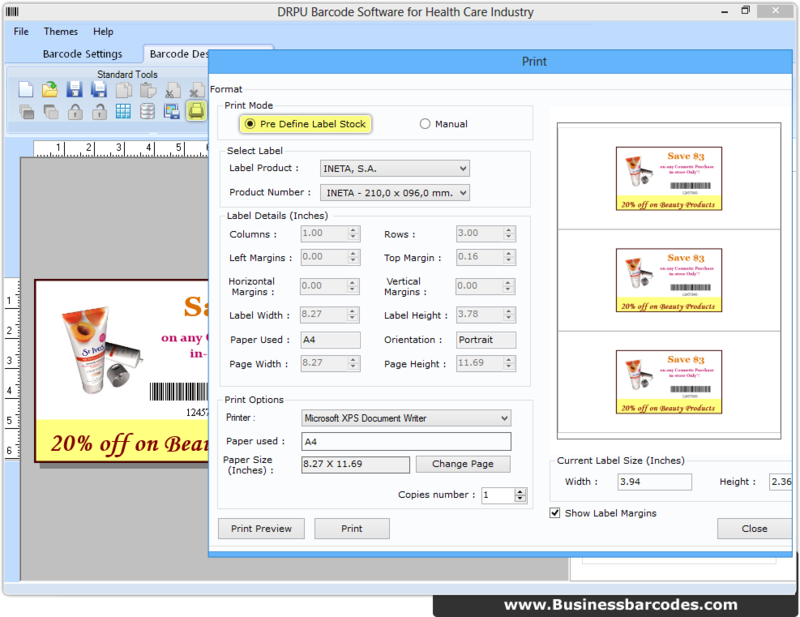 Set barcode technology (Linear or 2D) with font type to generate customize barcode. Alter different setting like General, Font, Color and Image settings. Do print setting according to your requirement. 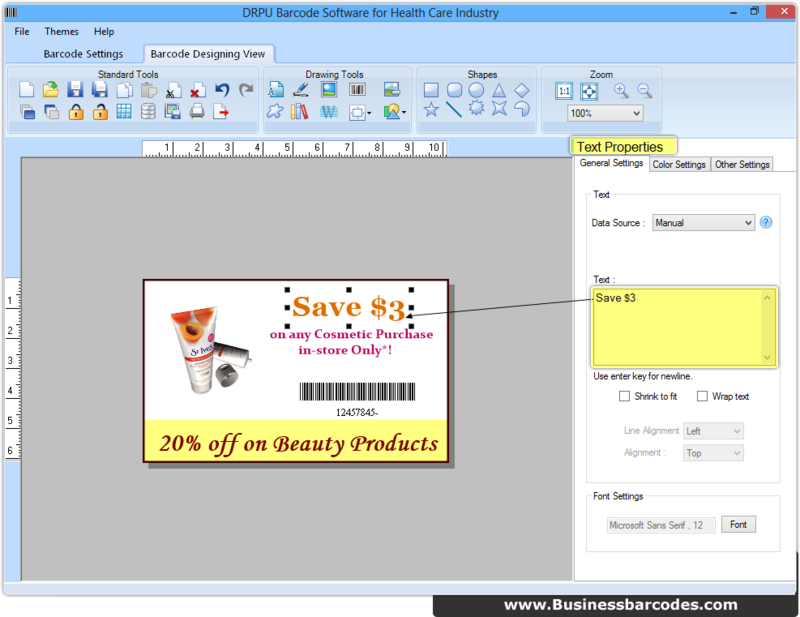 Print preview option is also available to avoid printing errors.